Jeri Mashburn, Chef de Mission of the United States swimming team which is due to compete in the South Korean city, is anticipating “an extraordinary event". 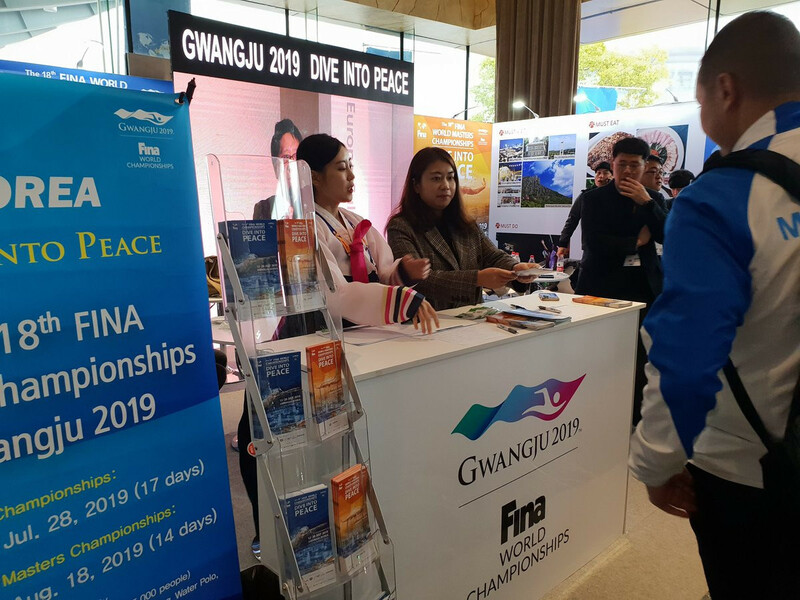 "Our visit on-site in Gwangju was very positive,” said Mashburn, who was part of a delegation from the US Swimming Federation that toured venues last week. “All the projects for the Championships seem to be on track and I am happy to see that our athletes will be competing in great conditions. “The competition venues and the athlete’s village are top quality. Among the visiting federations were Canada, Italy, Germany, Japan, Australia, Denmark, England, the Netherlands, Spain and the United States. The main purpose of the meetings has been to check on the facilities and venues being made available to the athletes and their entourages. During their recent visit, US officials had the opportunity to interact with the Local Organising Committee team and to assess the competition venues, the athlete’s village and the transportation plan. 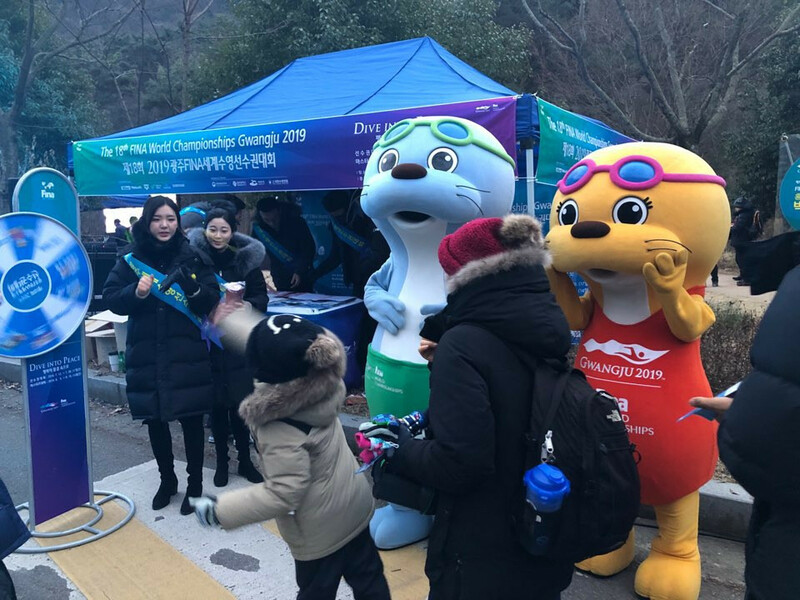 “It is a great honour to welcome representatives of the swimming world to Gwangju," said Cho Young-Teck, secretary general of the Organising Committee. “The involvement of the aquatics family in the process and their feedback is very important for us. “To all the FINA Family, know that our doors are always open, and you are welcome to visit us anytime. More National Federations are expected to visit Gwangju in the next few months.